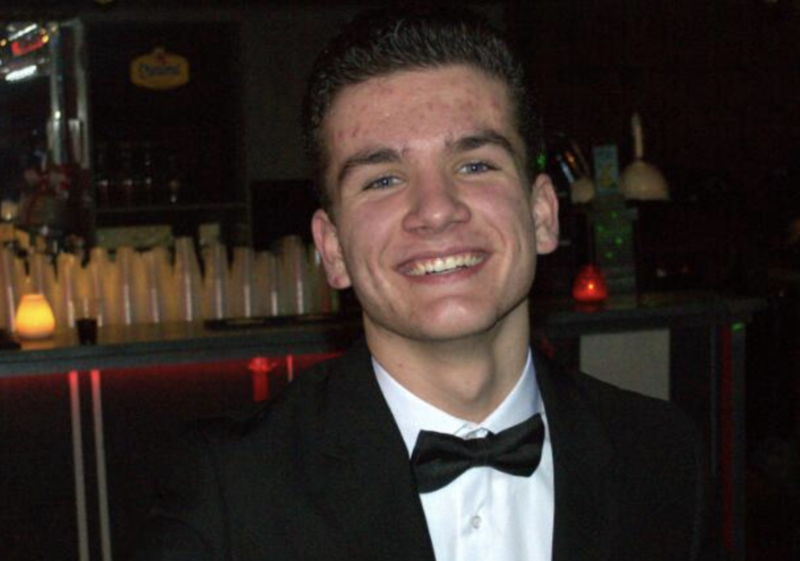 Stephen is a third-year University College Maastricht student concentrating on Cognitive Sciences (Artificial Intelligence), Business, and Philosophy. 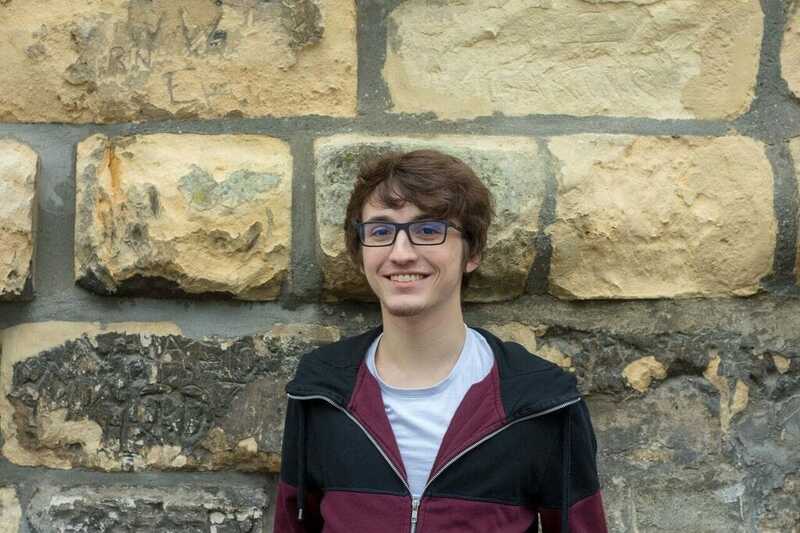 After a year on the Social Committee and being Universalis External, he was elected to chair the Executive Board. 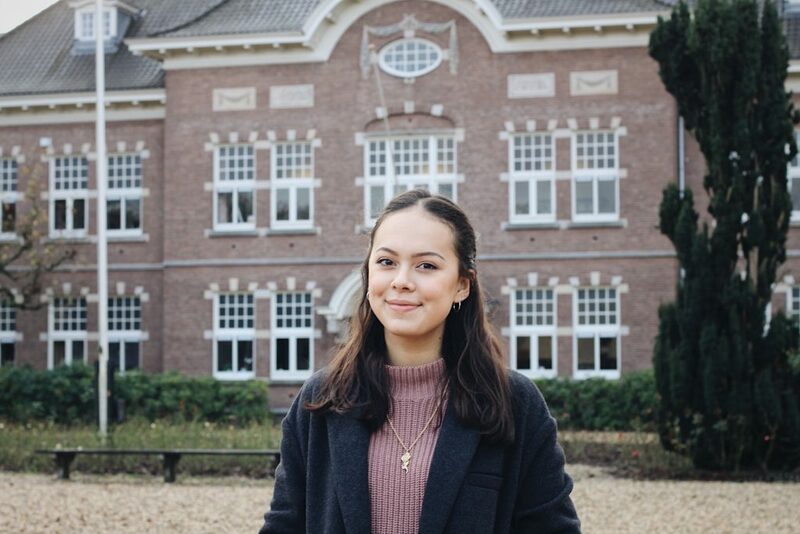 Mai Thai is a second year student at University College Utrecht with a focus in Chinese Language and Culture, Psychology and, Business and Entrepreneurship. As secretary, she hopes to increase and improve UCSRN’s visibility, image and growth. As Chair of the Social Committee, she hopes to motivate different UC’s to be more present and facilitate a transparent platform for UC discussions. Justin Smael is a second year student focusing on combining AUC’s legal track with a minor in Computer Science. Throughout this academic year he will fulfil the responsibilities of Treasurer for your UCSRN. He hopes to maximise your benefits by managing the budget, attracting sponsors or organising large events. 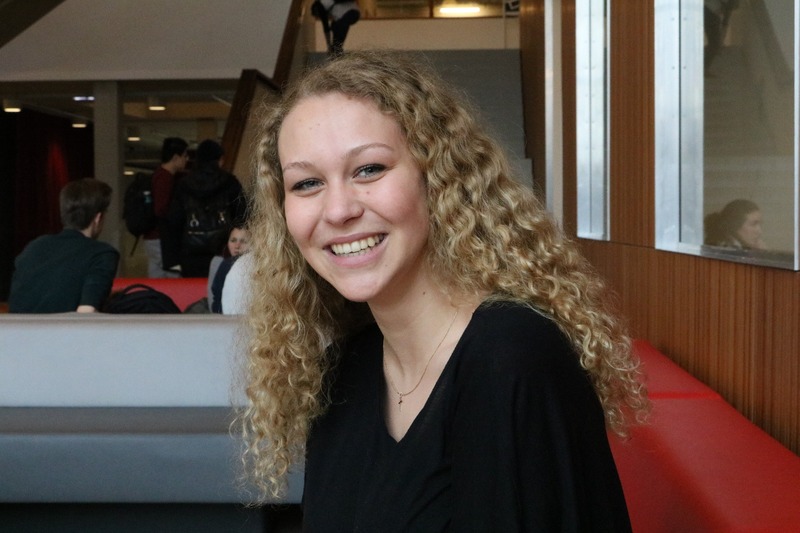 Victoria is a German/Luxembourgish second year student at Amsterdam University College, pursuing Economics and Law. Besides her position on the UCSRN Executive Board, she is also involved in AUCMUN and AUC Ambassadors. In her free time, she likes to go horseback riding, play volleyball and travel. 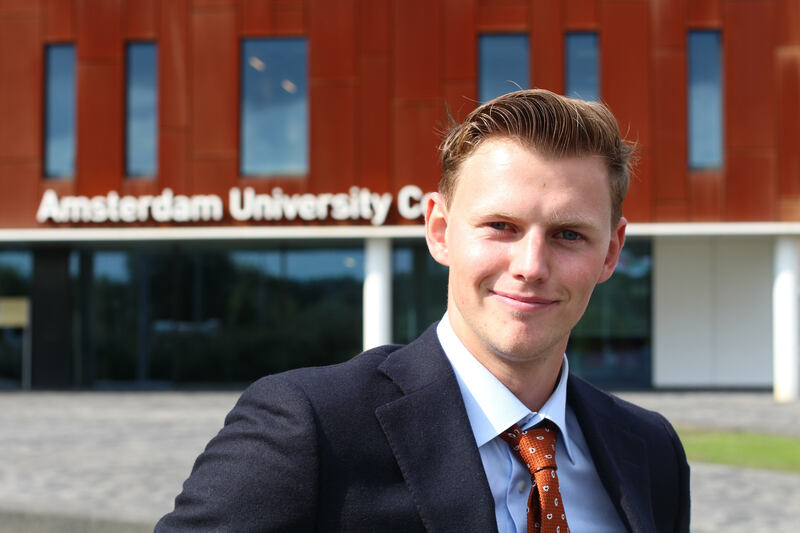 Bart Knibbe is a second-year student at Amsterdam University College, with a focus on (political) philosophy, public policy and governance. This year, in addition to being the External Communications Officer of the AUC Student Council, he will zealously chair the UCSRN Academic Committee. Do you have any comments or questions? Please contact us at info@ucsrn.nl.